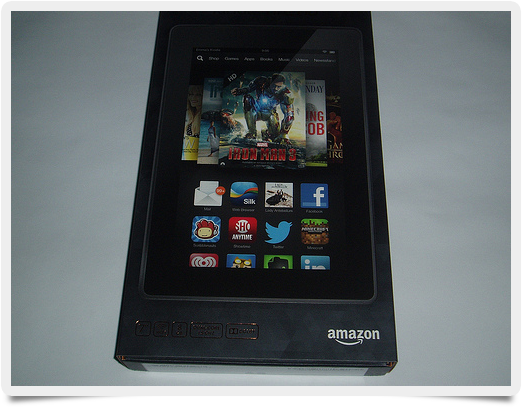 The Kindle Fire is one of the most popular tablets on the market because it is an affordable device well suited for many tasks. Of course, most activities require a decent Internet connection, which is why being able to measure the Internet speed on a Kindle Fire is crucial to pinpoint trouble with downloads, video streaming, and other bandwidth-intensive activities. Despite the rising popularity of high-speed Internet connections in the US, when compared to other developed nations, the US is lagging in Internet performance. Although it sounds like a technical topic, Internet speed is a fairly simple concept to understand. Internet-intensive activities such as streaming video and downloading apps require high Internet speeds to ensure that the files are able to complete successfully. On the other hand, when you have slow Internet, downloads often need to be repeated, which, aside from taking up time, can also lead to extra data charges if you are using a cellular data plan on your Kindle. Common causes of slow Internet speed include too many customers being on a given provider’s network or degradation in the infrastructure that provides the Internet service. Although Internet speed varies greatly from location to location, you can easily measure your Internet speed with a simple speed test. For maximum accuracy, you will want to use a responsive speed-testing tool because that allows you to test your Internet speed simply by loading your webpage in a browser. This ensures that if you test your speed on other devices, you are getting the same measurements. Even if you are just focusing on the Internet speed on a Kindle Fire, being able to run a speed test on multiple devices is crucial to making sure your Internet provider is truly providing you with the services that you pay for.